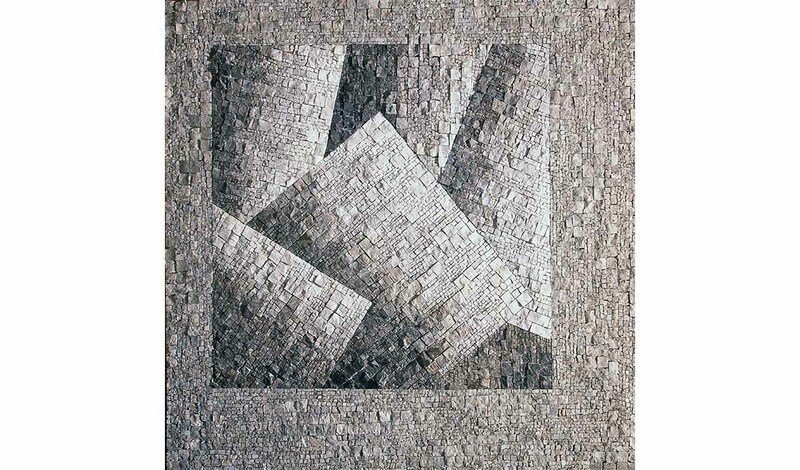 Ioannis Moris (Painter – Mosaicist). Born in Greece in 1960. 1979- 1984 Academy of Fine Arts of Ravenna, Italy. Holder of Certification in painting and specialization of four years in mosaics, in restoration of mosaics and in use of modern materials. B. Use of new Materials in mosaic – Resins. -The Hellenic Fine Arts Chamber (E.E.T.E.). -A.I.M.C. (Associazione Internazionale Mosaicisti Contemporanei). -Association Aime Centre Europeen de Mosaique. -1987 Room of Art of Lamia, Greece. -1989 Cultural Center of Athens, Greece. -1994 Room “Kondoglou” in Athens, Greece. -2000 Historical Museum of Hydra, Greece. -1984 Exhibition of painting in the Accademy of Fine Arts of Ravenna, Italy. 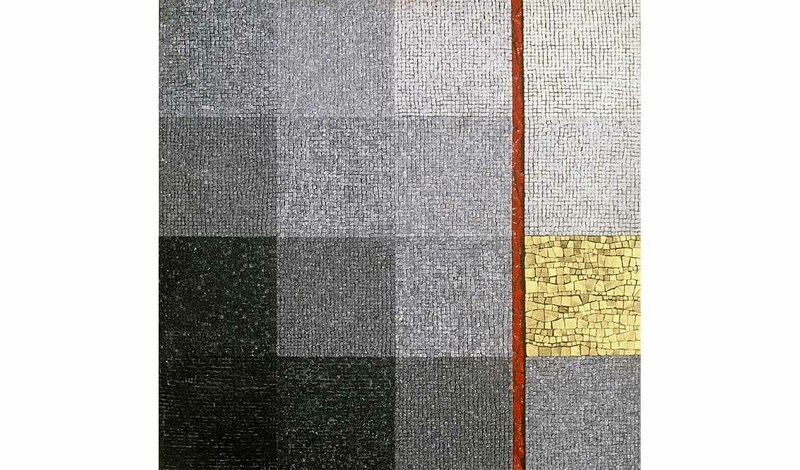 -1985 Exhibition of mosaic in Rimini, Italy. -1988 Exhibition of engravings in Moscow. -1994 Exhibition of painting in Athens. -1999 Participation with mosaics in an exhibition of the Province of Karpenisi in Greece. -2000 Participation with mosaics in an exhibition in Stilida (Greece). -2003 Participation with mosaics in the Exhibition “Ampelourgein” in Atalanti, Greece. 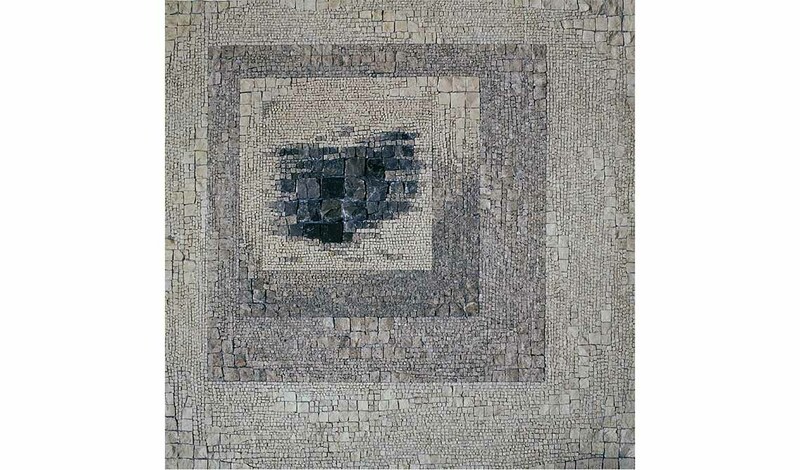 -2000,2001,2002,2003,2004 Participation with mosaics in exhibitions of the Province of Lamia in Greece. -2015 Participation with mosaics in an exhibition in the BOOZE in Athens. -1989 Took part in the International Architectural Competition I.F.Y.A. “Skyros ’89”. 3rd Award. -1994 Took part in the international forum “Eurosculpture”. Bretagne, France. -2015 Took part in the 1er festival INTERNATIONAL de mosaique contemporaine en Nivernais, France. 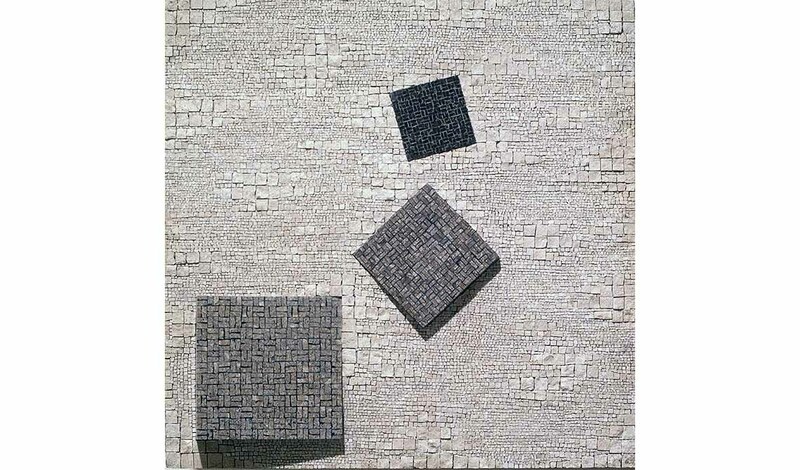 -1983 Collaborated in the manufacture of a mosaic pavement (280m2) in the Municipal Library of Ravenna. Supervisor Architect: Marco Dezzi Bardeschi. 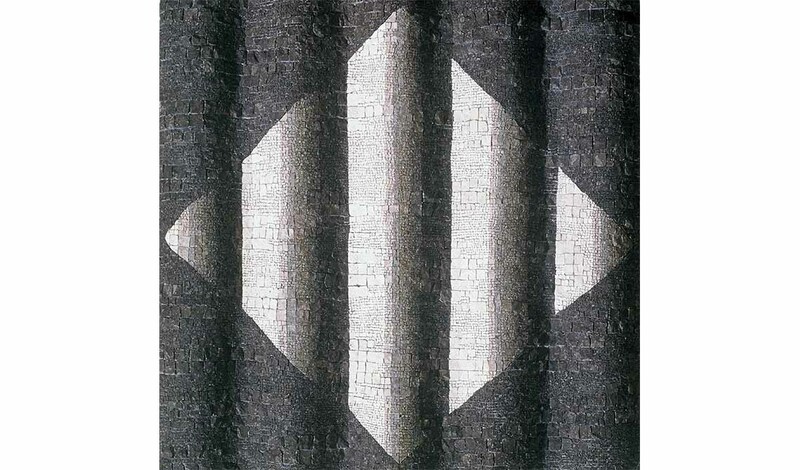 -1984 Collaborated in the manufacture of a mosaic pavement (390m2) in the “Palazzo Della Ragione” (Palace of Justice) in Milan. Supervisor Architect: Marco Dezzi Bardeschi. -1986 Designed and created a geometrical mosaic (100m2) in the public park of ST.Lukas in Lamia, Greece. -1993 Created a mosaic representing part of the myth of god Dionysos (30m2) in the Center of Culture in Vrahati, Corinth. -1995 Decorated with mosaics (22m2) part of a wall in the Hotel “Candia Maris” in Iraclio, Crete. -1996 Decorated part of wall and pavement (lOm2) in the Hotel “Titania” in Athens, Greece. -1998 Manufactured a mosaic (12m2) applied on the wall of the Town Hall of Nicea in Athens. -2003,2004 Decorated with mosaics (105m2)pavements and walls in the restored sectors of the hotel Titania in Athens. Artworks of smaller dimensions applied on walls floors and on 3D structures are placed in public and private places in Greece and abroad. Lives and works in Greece. Address: Ilia Zervou no 81, Athens.